Boom! 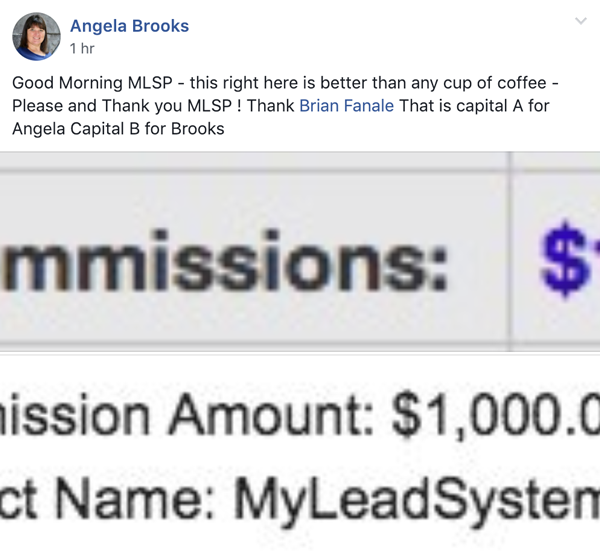 Angela Brooks just earned herself a big fat $1000 commission inside MLSP! 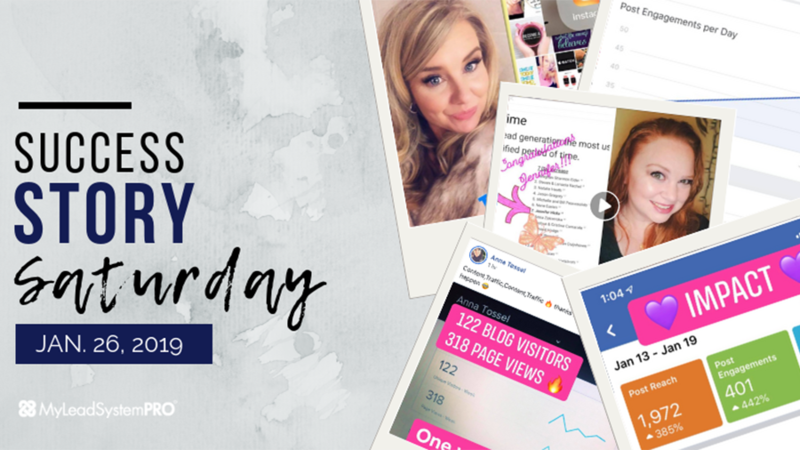 She's smashing it out of the park this week, taking action, and raking it in because! Wow! Robert C. Romine truly is stepping into his own. This dude is crushing it! And because of it, he got a big huge shoutout from his MLSP coach Steve Krivda. This is what happens when you follow your coaches advice, and get busy taking action! Shoutout! 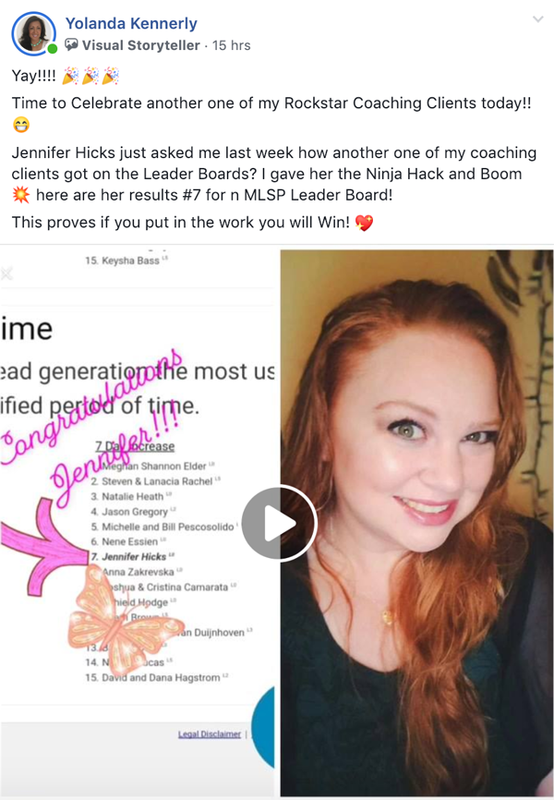 She Hit #7 on the MLSP Leaderboard! Jennifer Hicks was recently asking her coach Yolanda Kennerly how to get on the MLSP Leaderboards. Like a great coach Yolanda gave her the “Ninja Hack” and like a great student, Jennifer hit #7 a week later! BOOM! That's what taking immediate action and getting results looks like! 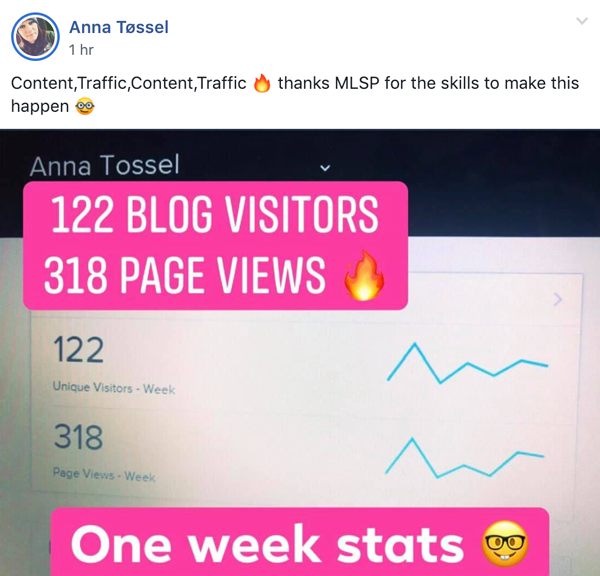 Anna Tossel is getting results on her blog, and the one week stats are awesome. That's how it works. A good content marketing strategy works like gangbusters for free traffic, leads, and sales! Anna Tossel wasn't done yet this week! This girl is on fire! She's getting better and better! 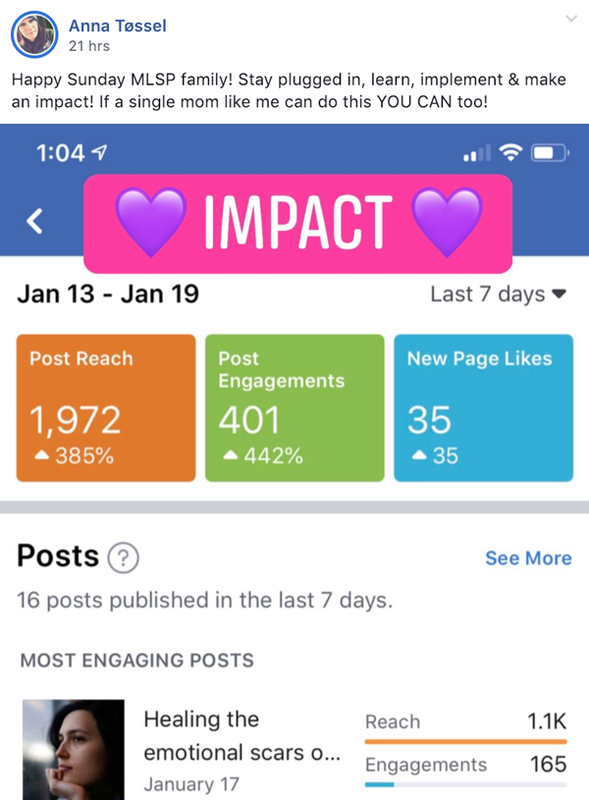 Her Facebook Strategy is killing it! That's most certainly a worthy celebration that Paul McCracken had going on this past week! Consistency itself is something to celebrate, and the results of that consistency of course is icing on the caking. Awesome job Paul! We're celebrating right along with you! Timothy John Neyer's success story post this week was short and sweet. But it said it all! Congrats to this rising star! 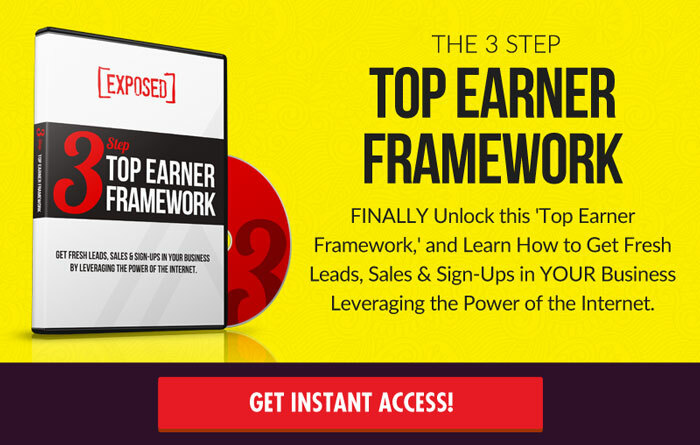 Danielle Emerson has been applying what she's learning inside MLSP, and is getting leads. 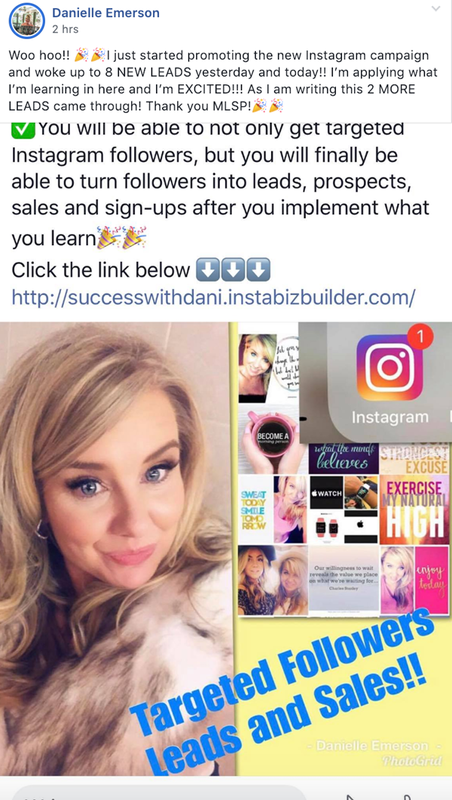 She's utilizing the MLSP affiliate program, promoting our latest Instagram campaign, and getting some awesome results! Awesome stuff Danielle! Keep going! 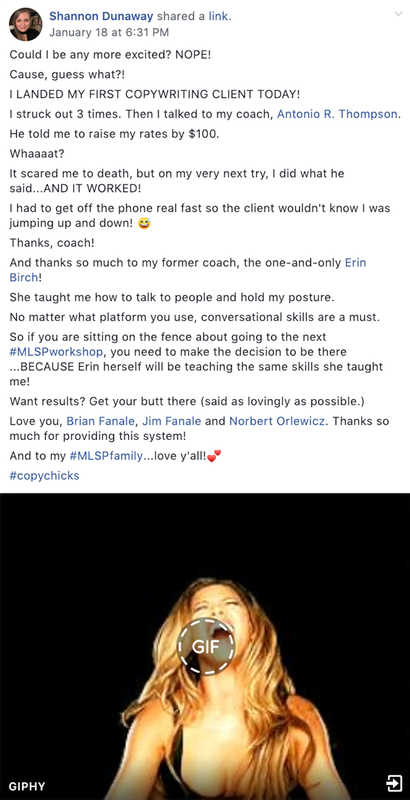 Brand new MLSP member Tanya Doyon loved the trial membership so much she upgraded to professional! After 3 days in is already pulling in leads! Great work Tanya, and welcome to the MLSP family! Boom! Shannon Dunaway is now a professional copywriter! She’s gettin’ paid for her skills! She even faced her fear, listened to her coach Antonio Thompson, and raised her rates by $100! That confidence likely very well helped her land that client! This shows us two definite things. First, MLSP coaching works. And secondly Shannon Dunaway is a rock star who takes action and gets results! Susan Maghrabi is “becoming more of an expert” on the LinkedIn Platform. 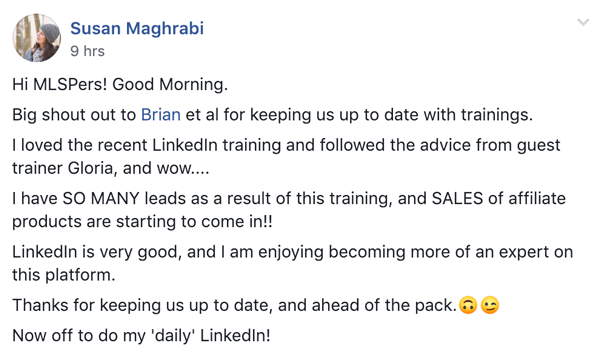 She's been following our LinkedIn training and getting some awesome results with leads and sales! That's the name of the attraction marketing game! Well now, when the MLPS CEO gives you a big shout out you're doing something right. Then again, it's no easy task to get MLSP MOTM. 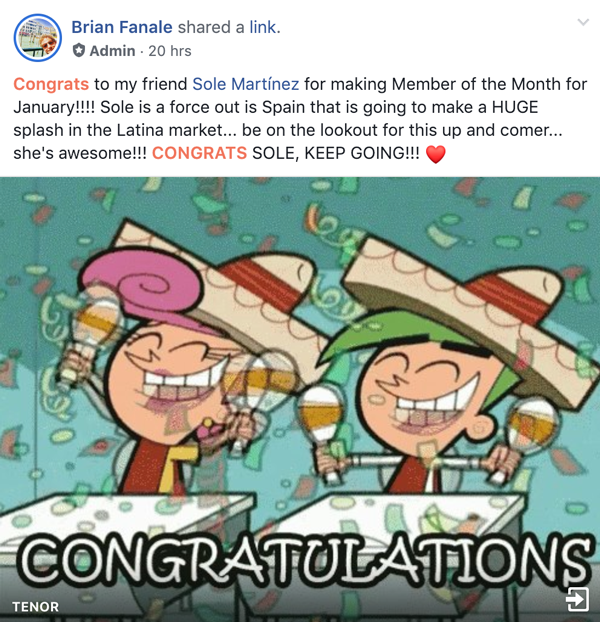 Sole is definitely doing things right! 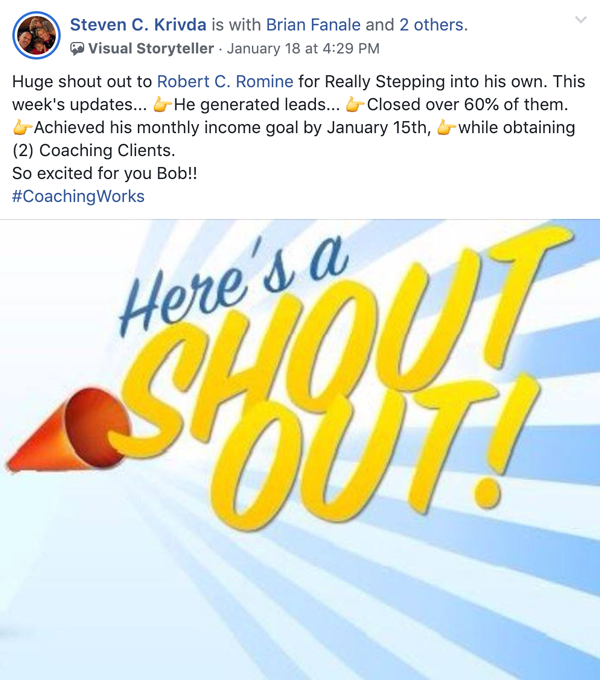 There’s Even More Success Stories Below from Directly Inside the Private Members Only MLSP Facebook Group!